Cteam Assessment is the official representative of the Extended DISC® products for Bulgaria. EXTENDED DISC® is a suite of scientifically validated online assessment tools that are used by thousands of organizations worldwide. It provides you with the information to maximize the performance of your employees while eliminating expensive mistakes, wasted time and resources. Extended DISC® illustrates the person’s natural behavioural style and response mode in different situations, allowing a better understanding of your own and others’ behaviour, so that it is possible to adjust it to better suit the situation, avoiding unnecessary problems in communication. It does not classify people into good or bad.  What kind of Assessment we provide?